REGISTRATION FOR THE 2019 SYMPOSIUM FOR ORAL HEALTHCARE PROFESSIONALS HAS CLOSED. 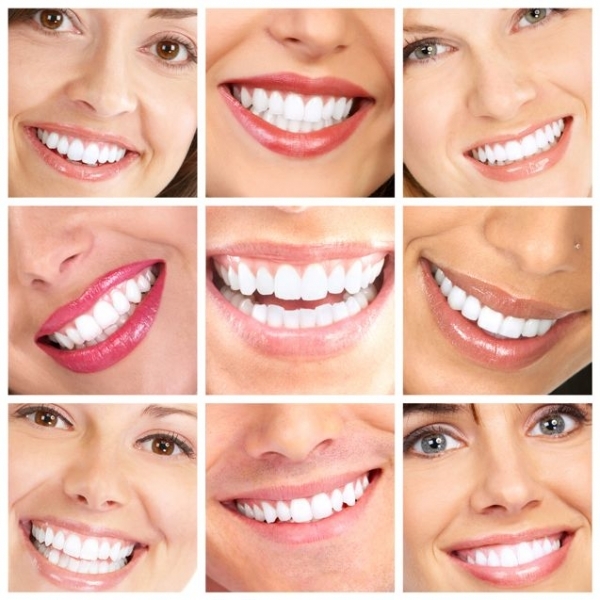 Course satisfies the requirement for both dental hygienists and dentists. If you encounter any issues with your online registration, try clearing your browser's history and cookies then try again.